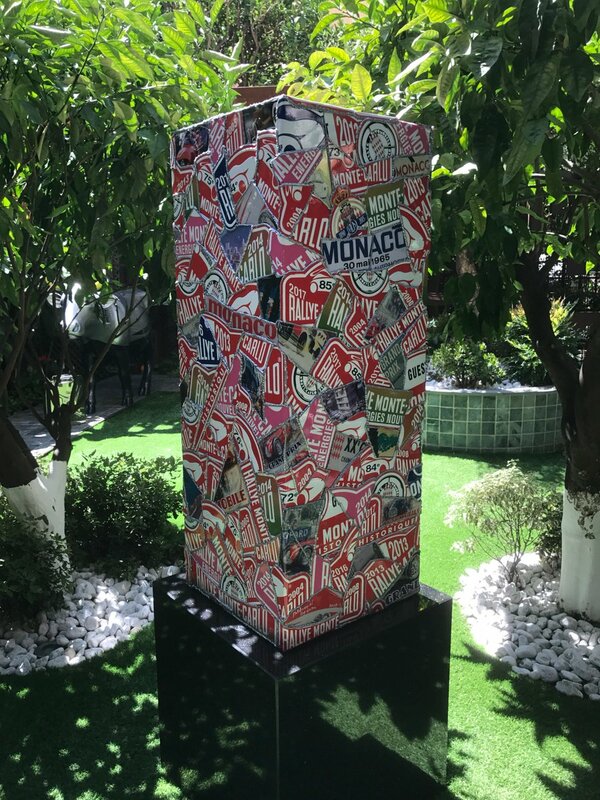 Monaco aways has a story to tell, and here we selected 10 most interesting stories to keep you updated. The Princesse Antoinette Park is the largest green space in the Principality, with 10,900 m2 of surface area, 180 olive trees, including one which is 1,000 years old, and ten employees. Several generations have grown up in this veritable green lung of Monaco, which has experienced several changes this year. Renovations took place over a few months so the park can accommodate old and young during every season. The 2017 edition of the Friendship Games organized by the Monegasque Peace and Sport associationis certainly impressive on paper. 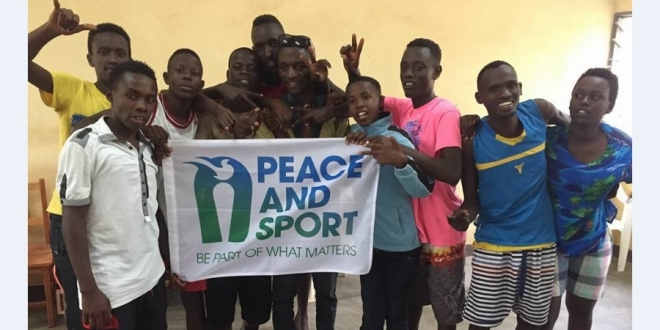 Two hundred children of Burundian, Rwandan and Congolese origin, three countries represented, and three renowned sports ambassadors, in the form of a former taekwondo champion, an athlete and a former rugby player. It is a sports competition organized in a country plagued by civil wars and nine international federations, diplomats and representatives of local authorities are completing this unprecedented scheme. 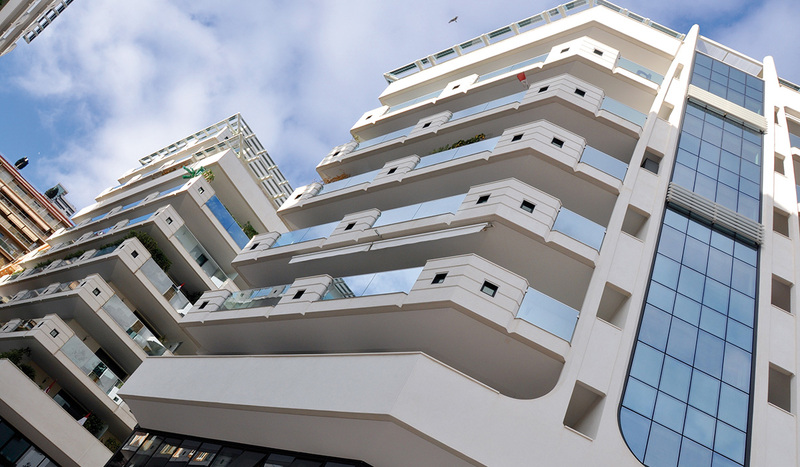 At the beginning of July, Serge Telle, Minister of State, put him in charge of an already disastrous situation; with the approval of the Sovereign so anxious that he had made a special visit to the residents of the Jardins d’Apolline. Albert Croesi accepted the mediator’s role and became the new Delegate for a Watch Cell of National Priority. This is an exciting time with the latest Palermo Monte Carlo regatta boat race, the 13th edition to date. The XIIIth edition of the Palermo-Montecarlo takes place from the 21 to 26 August 2017, with 44 boats including the IMOCA 60 Malizia II. 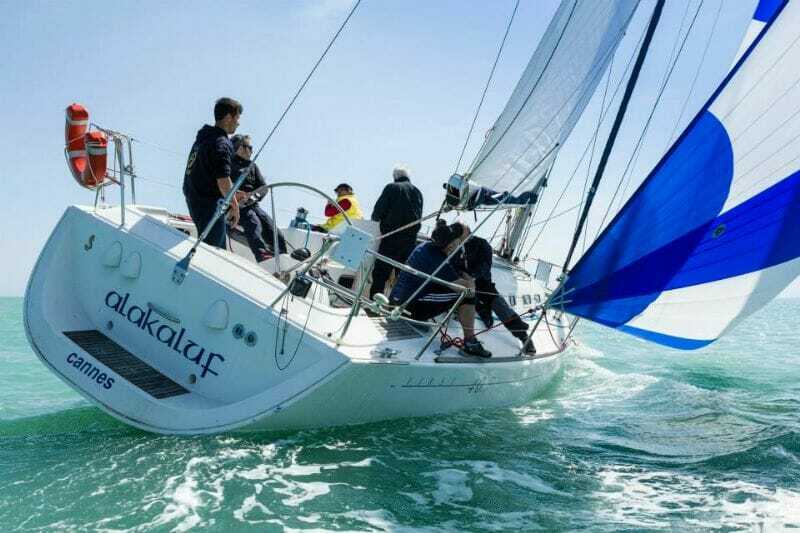 Following the 3rd place of the Rolex Fastnet Race, the IMOCA 60’ flying the flag of the Yacht Club of Monaco started the 13th edition of the Palermo-Monte Carlo. 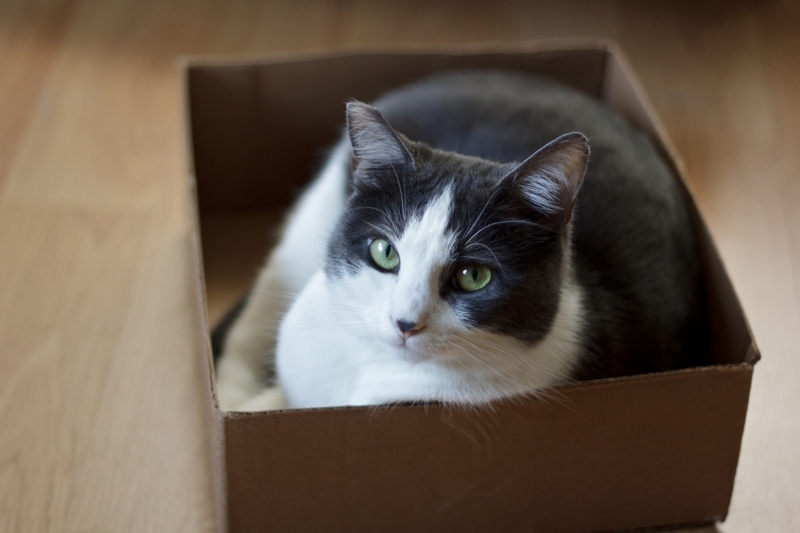 It’s always difficult to find a good cattery or place for pet cats to stay when owners need to be away. If you have to leave or go on holiday and cannot take your cats with you, they can find a good welcome at the cattery called “Pension pour chats 06” in Beausoleil. It is in a family environment, with a young couple with 2 small children, all four passionate about cats, that your friend(s) with 4 legs are welcomed. Indeed, since 1st July, the young mother in the home, Anne-Laure Walter, has created a self-employed business, whose activity consists in taking over the family of cats. Prince Honore III was born on November 10, 1720 and after coming to the Monegasque throne in 1733 he reigned for nearly 60 years; one of the longest reigns in European history. He came to the throne just after turning 14 when his father, Prince Jacques I, abdicated. 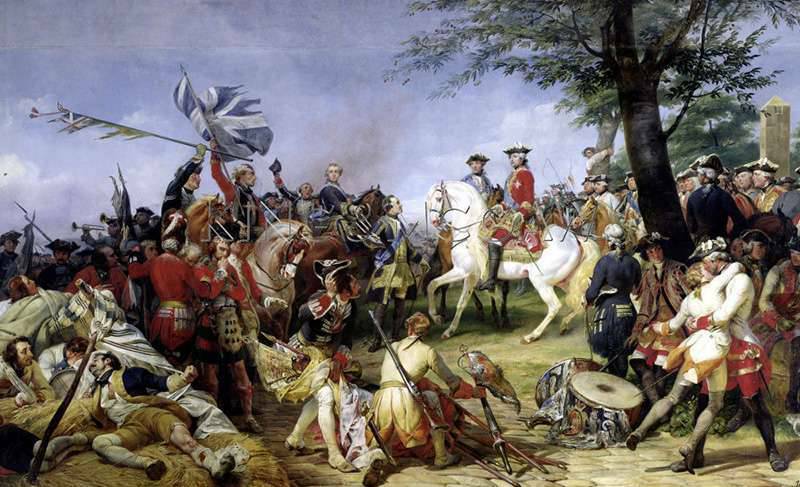 Prince Honore III spent much of his time away on campaign with the Royal French Army fighting the English in the War of the Austrian Succession. Honore III was wounded fighting in the French victory at Rocoux. Later, he earned the Cross of St Louis for his conduct and after the Peace of Aix-la-Chapelle in 1748 he was given the rank of Marshal of France. 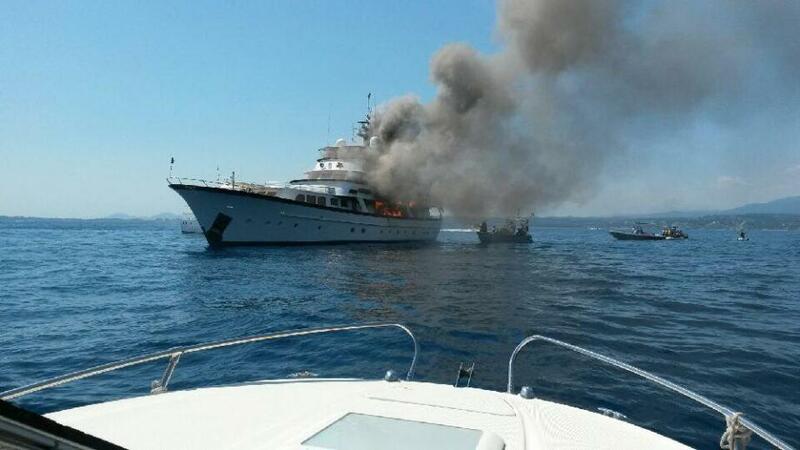 If Only, a 39-meter Feadship, has caught fire earlier today around 14:00 in front of Nice’s airport in France. All eleven guests and a reported crew of 4 are now safe. This spring there will be an exciting auction at Cannes and just this August in Cannes a famous Le Corbusier work was sold. The specialists call it the “sale of the century”. 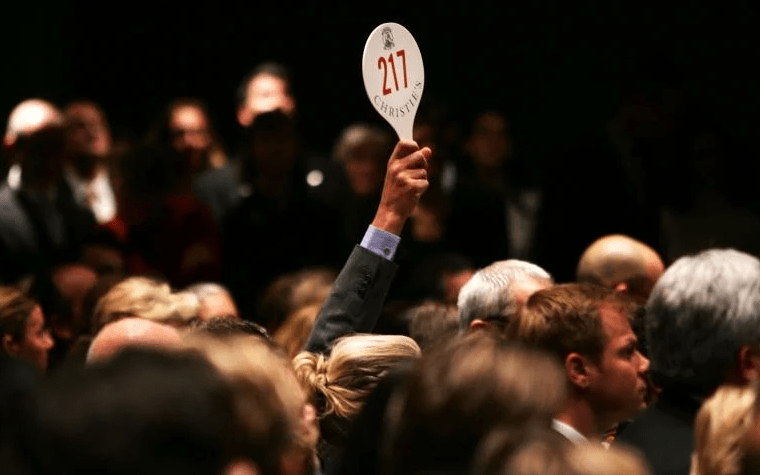 In spring 2018, Christie’s will sell off the personal collection of Peggy and David Rockefeller. This 101-year-old businessman, an art lover and philanthropist who died in March, was the last grandson of John D. Rockefeller, a billionaire industrialist and founder of the Rockefeller dynasty. René Baldaccini, nephew of famous sculptor César, is also an eclectic artist himself. Thanks to his illustrious uncle, his life has been dotted by encounters with celebrities in the worlds of art and music: Picasso, Dali, Arman, Lino Ventura, Yves Montand, David Bowie, Mick Jagger, Freddy Mercury, Coluche, Johnny Hallyday.